I have a 1990 Corvette and recently had both engine and transmission replaced due to water damage. The new engine is great, more powerful than the old one but I'm concerned that shifting the transmission from a stop or in heavy traffic from say first to second gear it winds up then shifts into gear and I have to be careful not to rear end the car in front of me because it just wants to take off! My mechanic said to put a couple of hundred miles on it and then he'll check it out. Any comments suggestions insight would be appreciated!!! Join in and write your own page! It's easy to do. How? 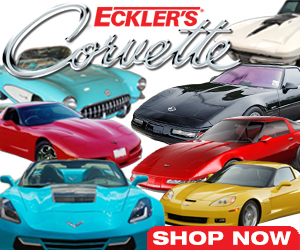 Simply click here to return to C4 Corvette Ask!.